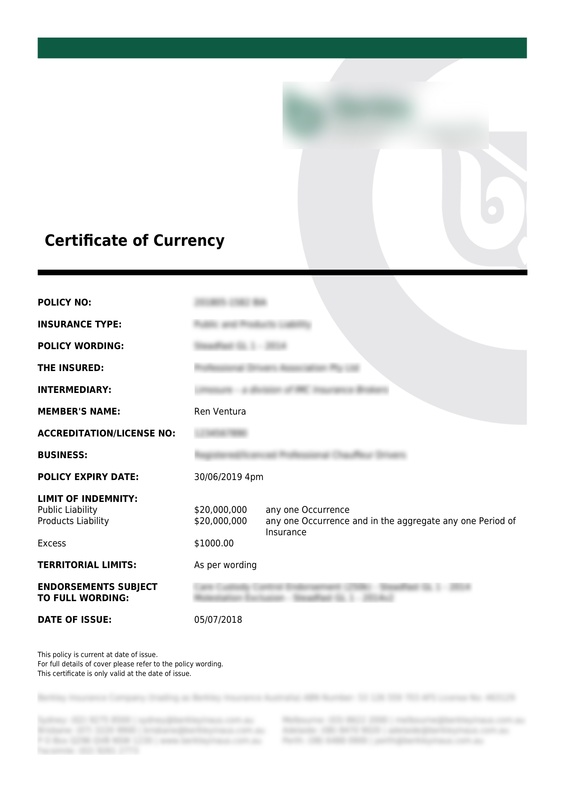 This project was to code a custom PDF invoice for the WooCommerce PDF Invoices plugin. When purchased are completed, the PDF is automatically generated, populated with custom order data, and included in the order confirmation email sent to the customer. Thoughts on the Custom PDF Invoice project.